We all know that feeling of getting home late and dreading having to remove your perfectly beat face and going through your whole skincare routine. 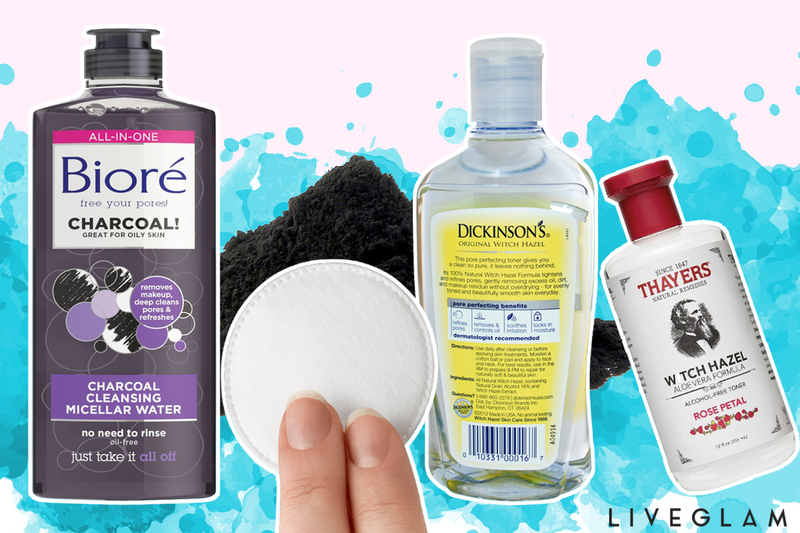 Maybe you’ve run out of makeup wipes, or maybe you simply don’t want to spend money on another pack of overpriced remover. Sleeping with your makeup on is one of the worst things you can do to your skin, so you always wanna have your go-to backup ways to remove it! Here’s 5 to help you get all of the gunk off your face without wipes. This product has been such a game changer for me, especially for those late nights when you just wanna get home and go to sleep. 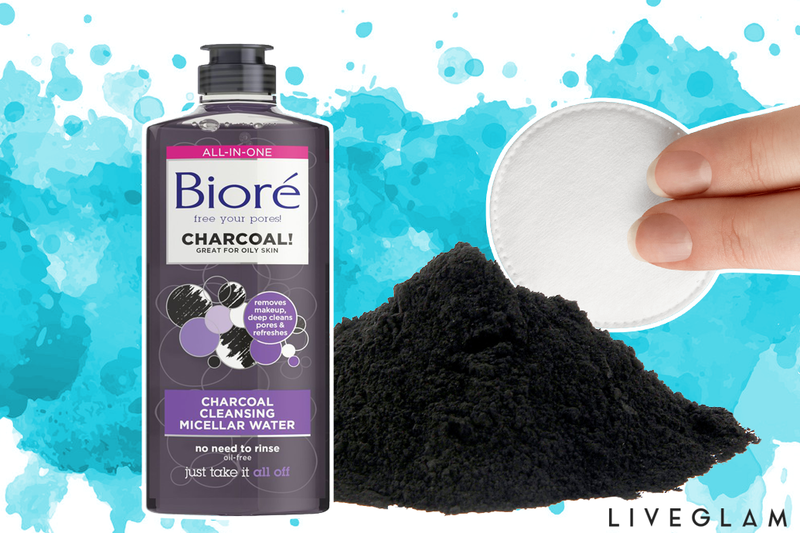 The Bioré micellar water is unique because its an all-in-one clean. Formulated for oily skin, it’s a makeup remover, cleanser, and refresher. It dissolves all of your makeup, removes all the dirt and oil from your pores, and absorbs excess oil all at the same time. The best part? You don’t need to rinse. All you need is a cotton pad! Just wipe it all over your face to clean it, or hold the pad over your eyes to remove eye makeup. For those days you’ve run out of makeup wipes and are desperate to get that stubborn mascara and eyeliner off, the Ponds Cold Cream will be your knight in shining armor. All you have to do is take some on your hands or a cotton pad, gently rub it on your eyes, and watch the makeup melt off. It does leave a slightly sticky residue, so I always like to go in with a face wash afterwards to really get my skin clean. 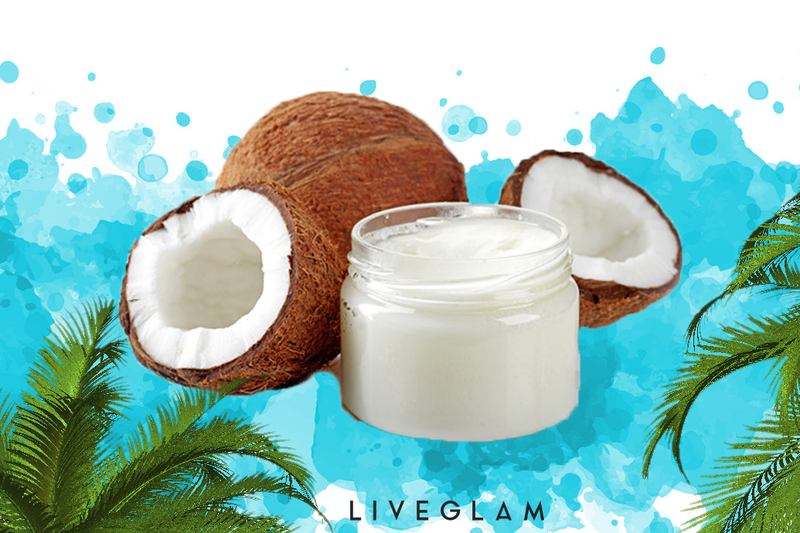 Coconut oil is also great for removing eye makeup, as well as lipstick! You likely already have some in your kitchen or bathroom cabinet. To use it, warm it up in your hands and gently rub it on your eyes, face, and lips to remove everything. Not only does it melt the makeup off, but it’s also super hydrating as well! If you don’t have coconut oil, olive oil will also do the trick. 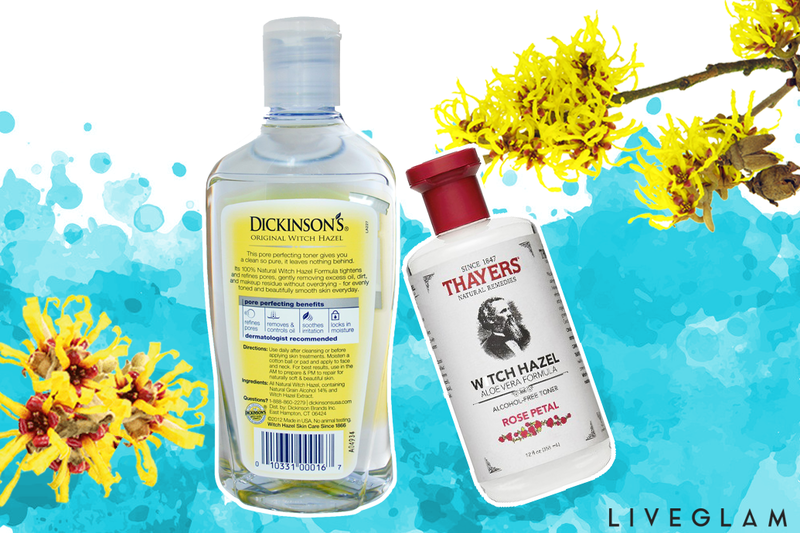 Witch hazel is my secret weapon in my skincare routine. It’s honestly not even a secret because a ton of people use it, but I’ve found that it really has turned the appearance of my skin around. It works great as a toner, but it can also be used to remove face and eye makeup effectively. You can also mix witch hazel with olive oil for the perfect DIY eye makeup remover. If you have none of the products above, you can also try steaming your face! If you don’t own a steamer, simply fill your sink with steaming hot water and lean over it for a couple of minutes. This method is also great for your skin, as it unclogs your pores and removes all the dirt! What’s your go-to way of removing makeup when you’re out of wipes! Dish the dirt in the comments below!